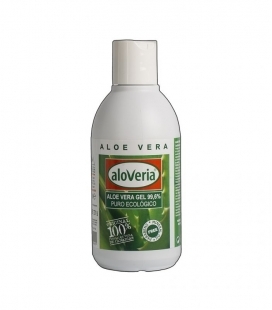 aloVeria is probably the purest aloe vera you can find in the market. Here you can discover why. 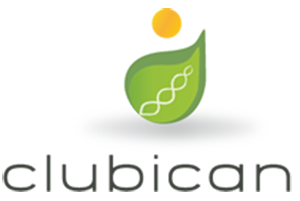 We produce aloVeria® in Labs Pejoseca since 1995. 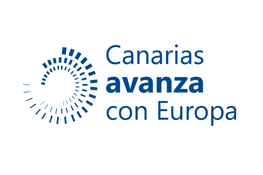 Our family-owned company has specialized in rescuing the traditional medicine of the ancient habitants of the Canary Islands. 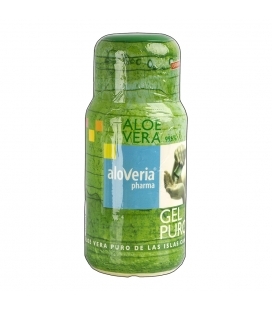 Thanks to the exclusive production methods of Labs Pejoseca, the Pure Gel 99,6% aloVeria®, has all the active elements that the fresh plant of Aloe Vera contains, including aloin and the rest of the anthraquinones which provide the most important medicinal properties of the plant: bactericide and analgesic. In Pejoseca Labs we carry out the production process 24 hours after the recollection of the plants to obtain a fresh product. On this process we avoid modifying the physical properties of the original product. We just extract the gel, liquify, filter and stabilize with the minimum quantity of ingredients (0,4%), guaranteeing a preservation of at least 36 months. 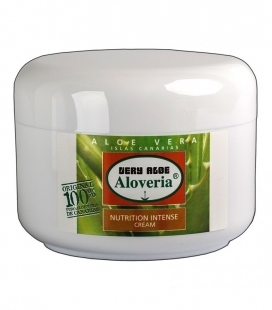 aloVeria® manufactures complying with Good Manufacturing Practice of the European Union. We supply raw material to cosmetic, alimentary, dietary and pharmaceutical companies. 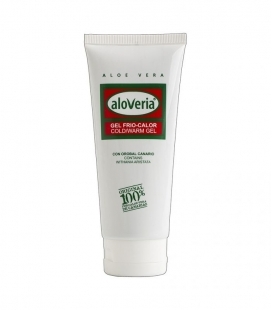 Aloe Vera is an organic product. 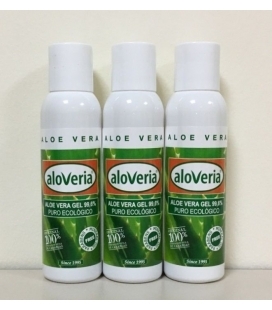 Even though the preservatives used in aloVeria process are authorized by the sanitary regulations and they are safe for health, they are not authorized for ecological finished products right now. 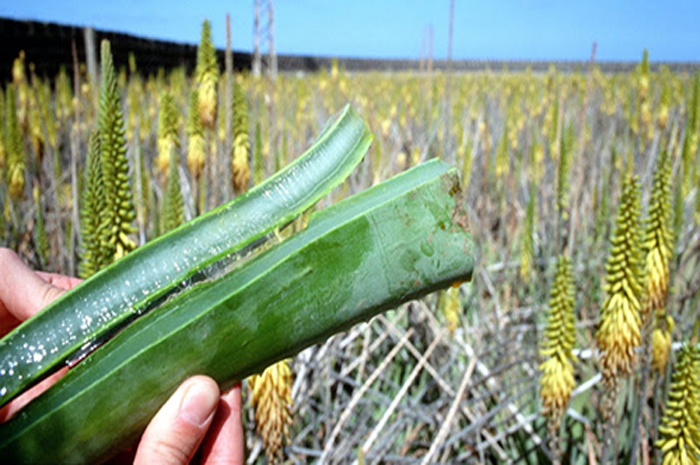 There are Aloe Vera products with ecologic label, without preservatives, but this characteristic is just possible pasteurizing the product. This process consist in heating up the product to 60ºC for a few seconds and cooling it drastically to 20º before the bottling. This is a method to blast away the bacteria. 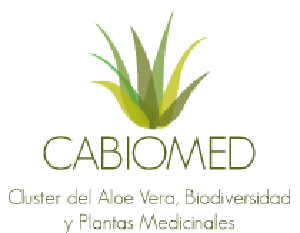 However, while the product is heated at more than 40ºC, it loses the biological activity of vitamins, enzymes and aminoacids, destroying almost all the medicinal properties of Aloe Vera. 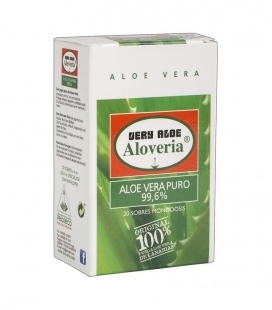 In aloVeria® we try to offer Aloe Vera from the Canary Islands with the maximum range of purity. 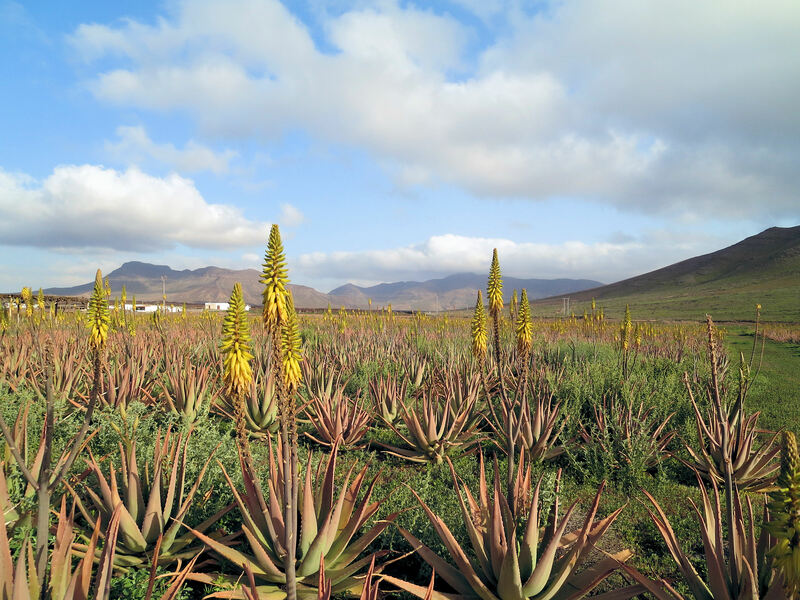 aloVeria® is since 1995 pioneer in the Aloe Vera market in the Canary Islands leader in quality all over the world. 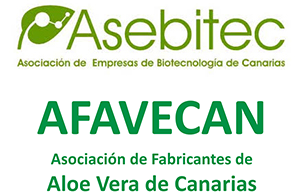 After making more than 40 cientific studies in international investigation centres and promoting the product in the biggest Product Fairs, Pejoseca Laboratories has shaped a big prestige, making Aloe Vera a reference of high quality product and an identity of Canary Islands. Unfortunately, there are always opportunists who try to take benefit of the prestige of others. 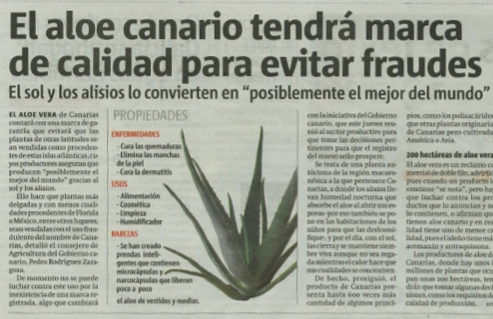 In 2016, according to the Consumers Authorities of Canary Islands, more than the 60% of the products Labelled as “Aloe Vera from the Canary Islands” commercialized in the Islands are not manufactured here. 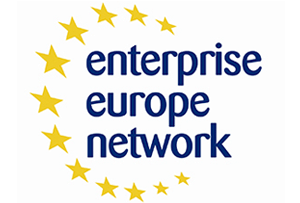 This is not just harmful for the prestige of the product; it destroys companies and workstations in this European Area of fragile economy.